Alodining and anodizing are procedures used to prevent the corrosion of aluminum and magnesium surfaces. While the results are similar, these processes differ in the way the protective coating is applied. Metals exposed to water and oxygen will corrode over time. We call this rusting when iron is involved, but all metals will "rust," including aluminum and magnesium. To prevent this, a protective coating may be added to the surface. Alodining is a process in which a metal is coated with a chemical called alodine. This coating hardens to the surface and can last for years if painted, not requiring reapplication. Anodizing is the process of laying a metal in a solution of salts and running a current through it. 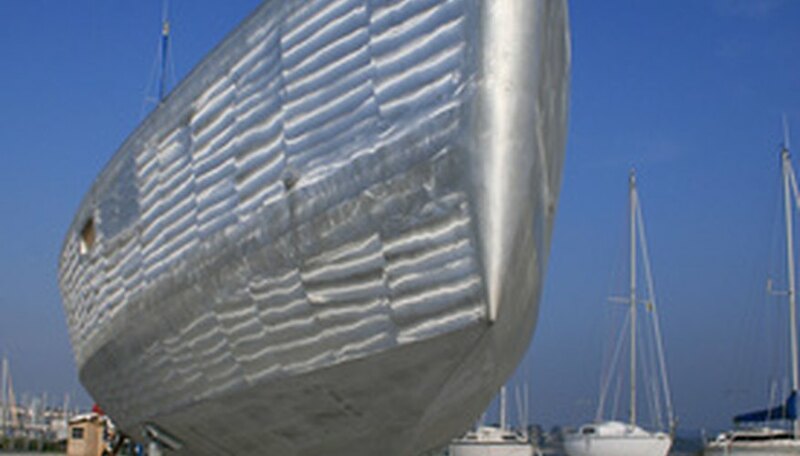 This attracts metals from the salt to the metal's surface, which creates the protective coating. 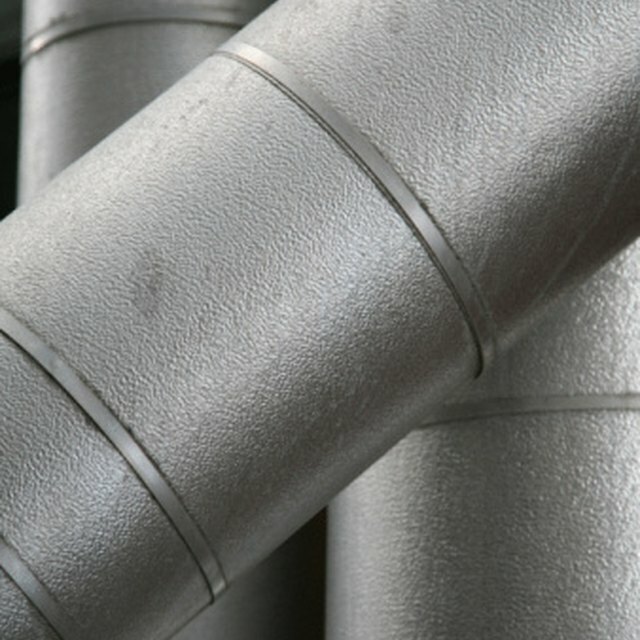 Alodining is an inexpensive process and can serve as a primer, allowing the metal to be painted. Anodizing gives the metal a uniform coating of protection, but it requires specialized equipment, which can cost more. These processes involve chemicals and electricity; therefore, safety measures must be taken. Before attempting either, proper training and equipment must be employed and chemical information should be reviewed. Based in Nova Scotia, Myles Carter has been writing since 2009 on topics ranging from politics and pop culture to literature and technology. His science writing has been featured in the "Sudbury Star," in Sudbury, Ontario. Carter holds a Bachelor of Science in biology and psychology from Cape Breton University and a graduate diploma in science communication from Laurentian University. Carter, Myles. "Alodine Vs. Anodizing." Sciencing, https://sciencing.com/alodine-vs-anodizing-6713942.html. 24 April 2017.